Over 300 binge-worthy Box Sets available instantly On Demand. The Stitchers team finally get hold of Daniel Stinger, and the location of Jacqueline. A risky new stitch variant seems necessary. 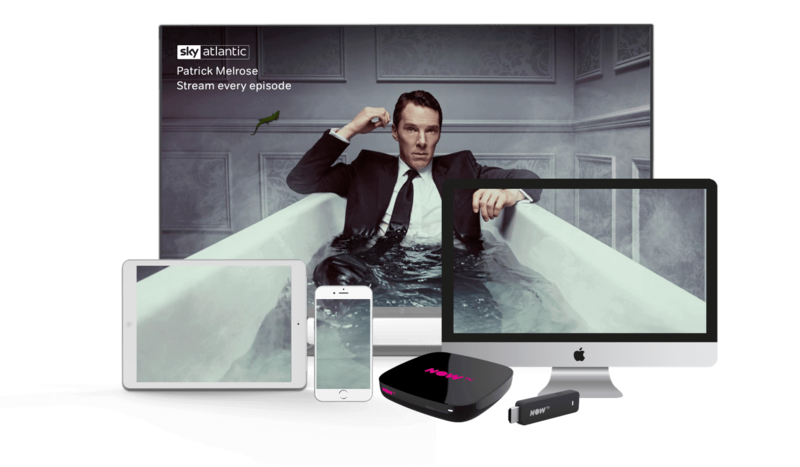 Get 300+ box sets on demand for just £7.99 a month. No contract. The biggest blockbusters with over 1,000 movies on demand, plus a new premiere every day. 7 day free trial. Then £11.99 a month, unless cancelled.